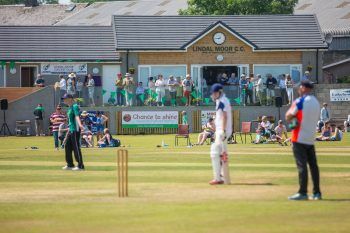 Five years ago, Lindal Moor Cricket Club had a vision to replace their one-hundred-year old pavilion. 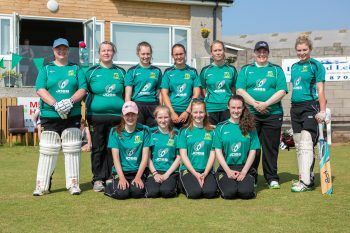 The club raised £300,000 through grants and fundraising and the new pavilion opened earlier this year. The club has invested extensively in coaching and hosts inter-school games, as well as visiting local schools to encourage female participation. This has led to a significant increase in juniors participating in the sport and the old pavilion was not of sufficient standard to cope with the increased usage. The club received £1,500 from both the Thomas Graham Grassroots Grants Fund and the Barrow Community Trust towards the new facility, which allows the club to grow existing junior and senior sections and provide for their expanding women’s and girls’ teams, as well as improving the spectator experience for disabled and elderly supporters. The pavilion will also open for community use, creating a much-needed facility for the whole village. Local groups will be encouraged to use the grounds during the day and the clubhouse will be available to hire for private functions in the evening.